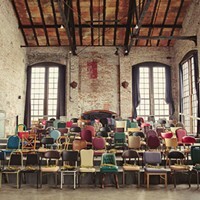 NRG Community Solar is championing a new model for clean energy generation, not to mention potential energy savings, through their Community Solar program. 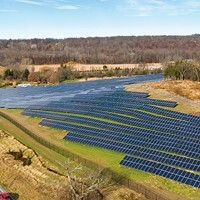 The company is in development on 11 other Community Solar farms in Dutchess, Ulster, and Greene Counties, all of which are actively accepting enrollments. 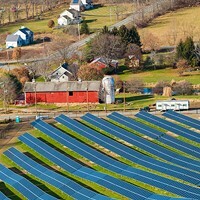 Clearway Community Solar: solar powering the Hudson Valley. 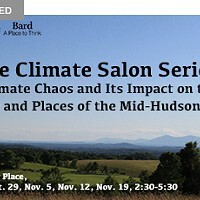 This lecture series brings the climate discussion home to the Hudson Valley and the Catskills, and explores the potential impacts of a changing climate on the people and places of our communities.